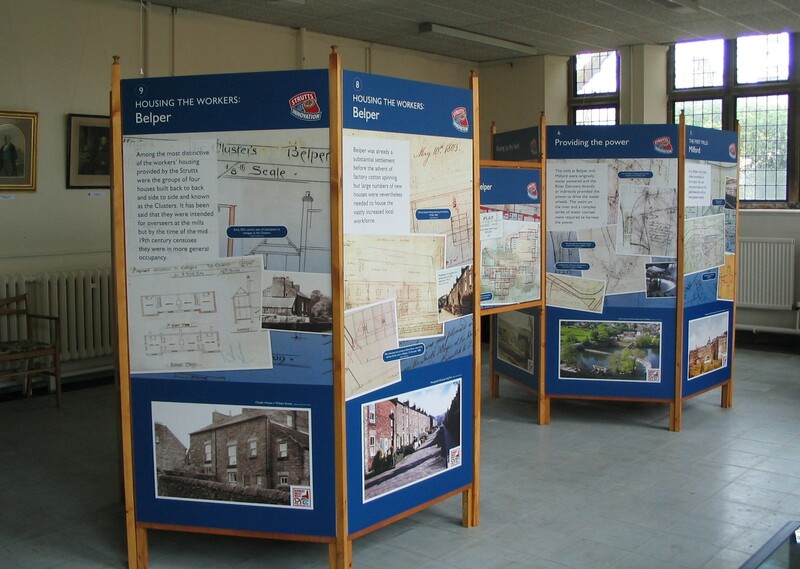 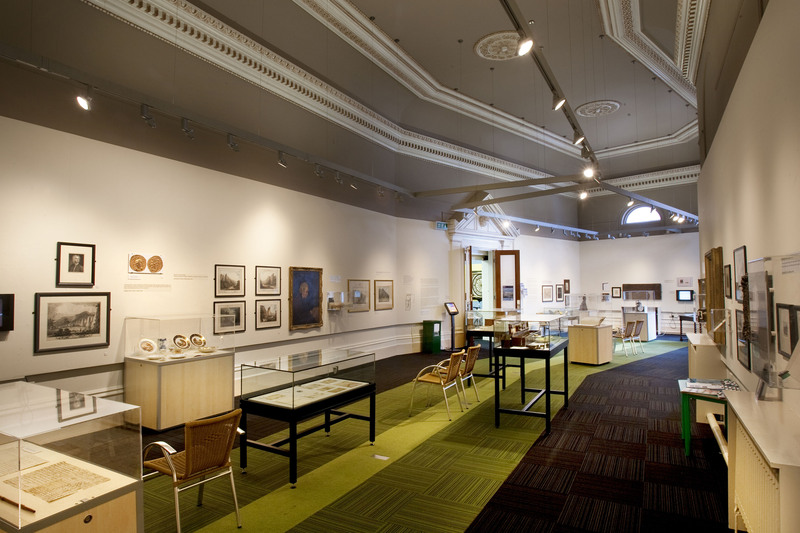 The exhibition highlighted the importance of the Strutt’s family contributions to the development of Belper, Milford and beyond. 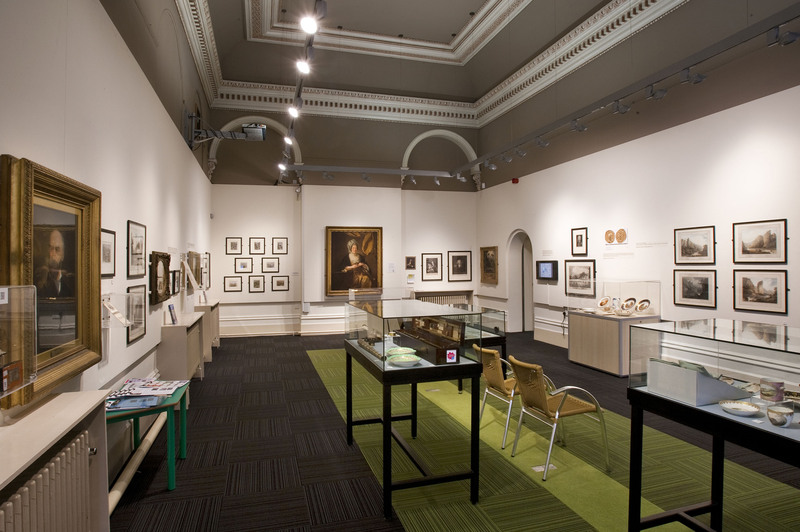 Pupils from three local schools got involved in the exhibition which was staffed entirely by volunteers. 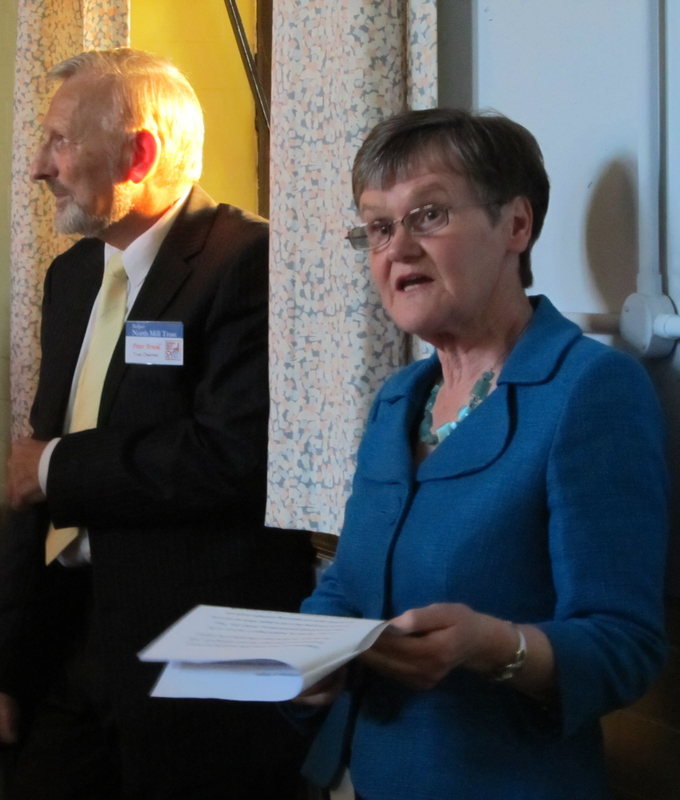 The exhibition was opened by Lin Ryan whose grandfather George Herbert Strutt gave Belper the Strutt’s school, swimming pool and River Gardens. 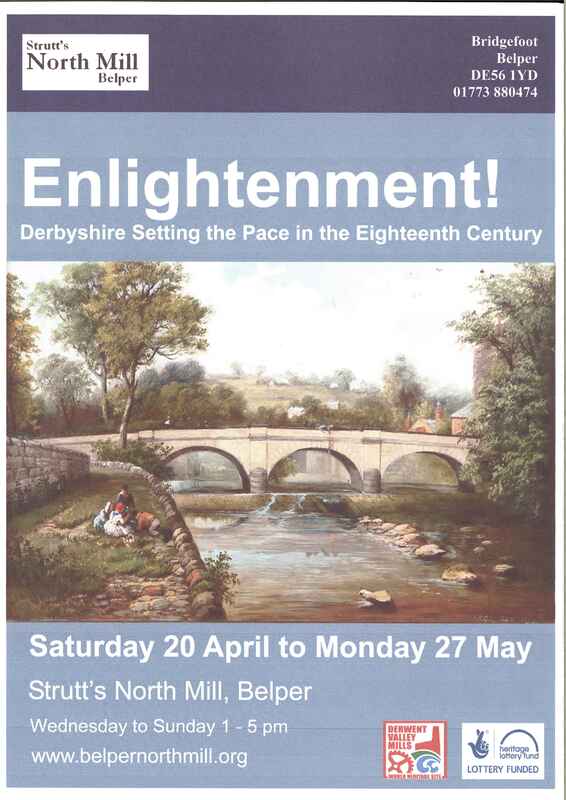 An unexpected (but very welcome) outcome of the exhibition was a new acquisition for Belper North Mill. 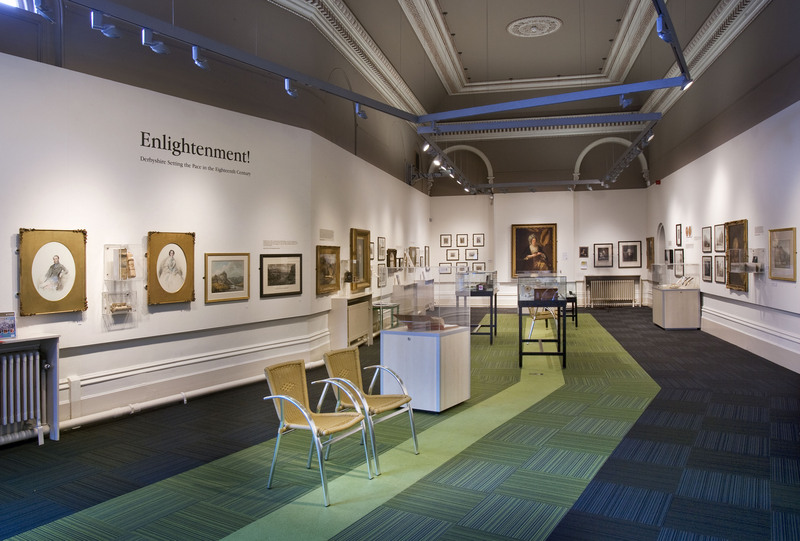 A visitor to the exhibition spoke to Stephanie Hitchcock about a wooden box that she had purchased from an antique shop in Ashbourne 10 years ago. 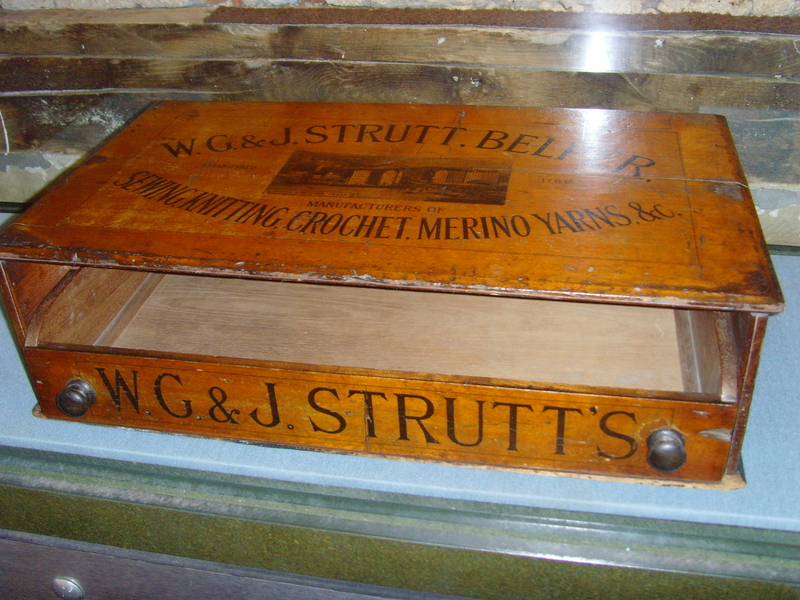 The box is inscribed with the words ‘W.G. 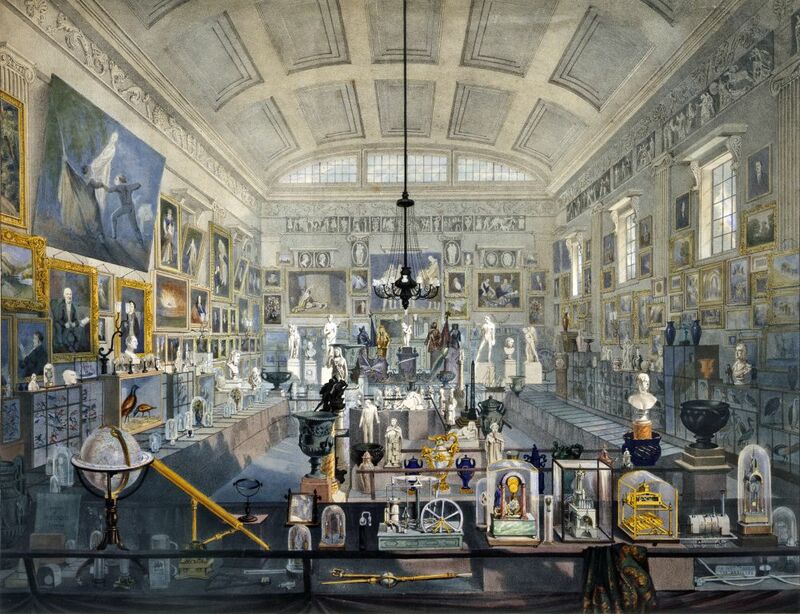 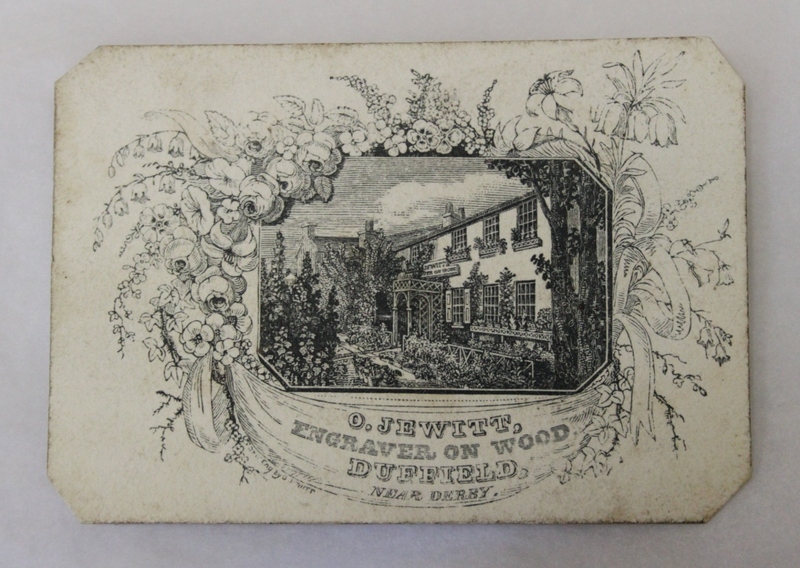 & J. Strutt, Belper. 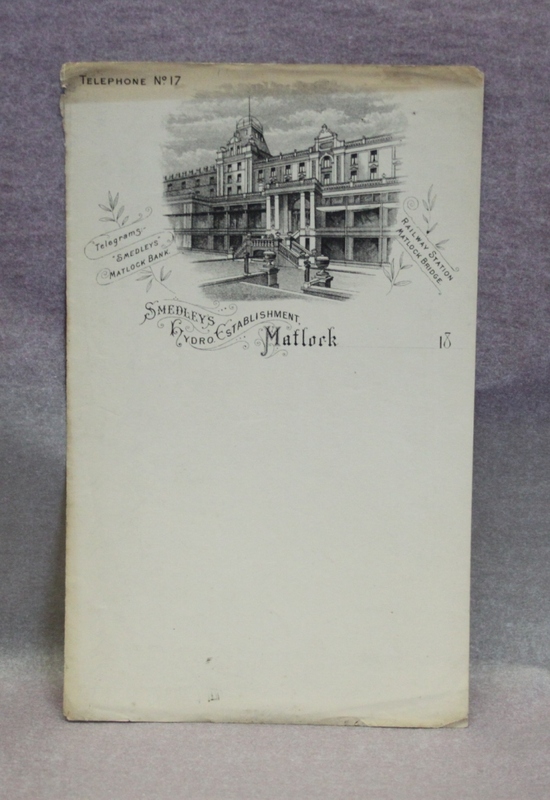 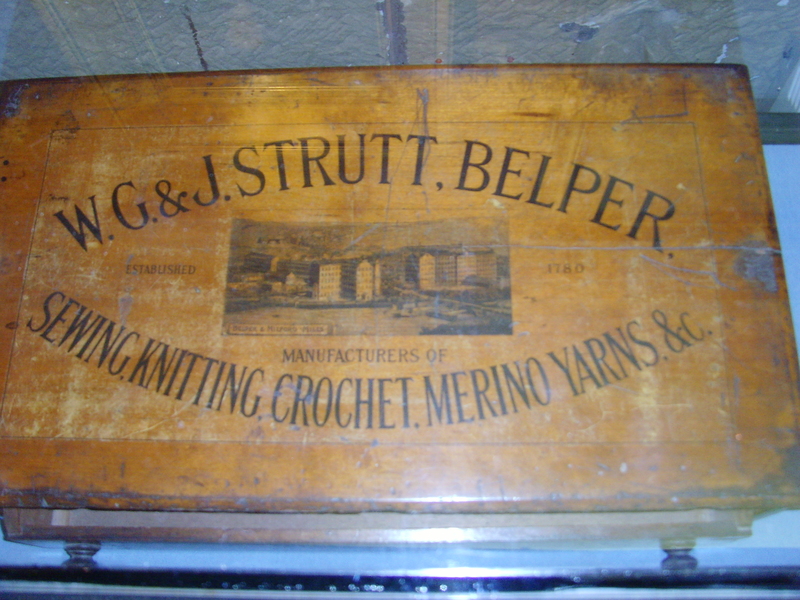 Established 1780, manufacturers of sewing, knitting, crochet, merino yarns &c.’ The top of the box also shows an image of the Belper Mill complex with the mills at Milford in the background. 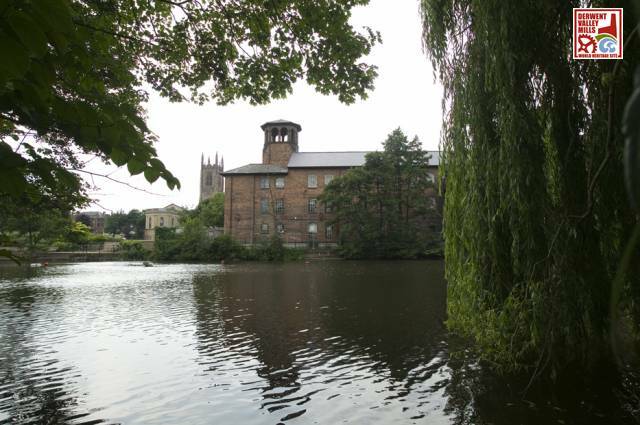 After some discussions the visitor decided to sell the box to Belper North Mill so that it can be put permanently on public display. 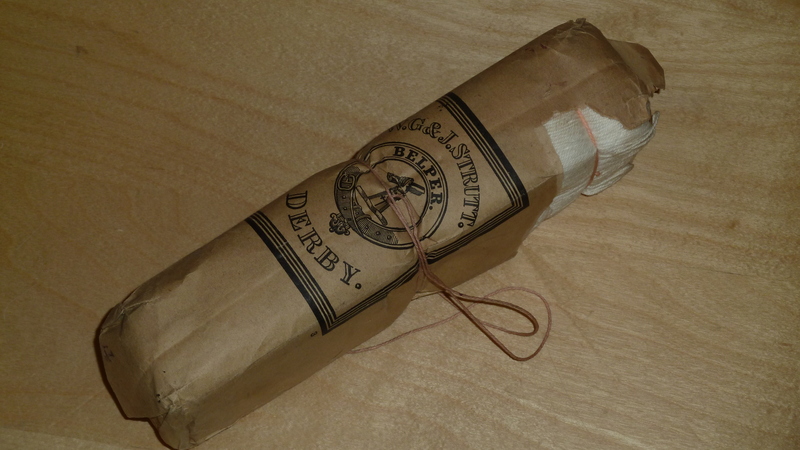 After scouring eBay Belper North Mill managed to purchase a hank of Belper ‘cotton’ in its original packaging. 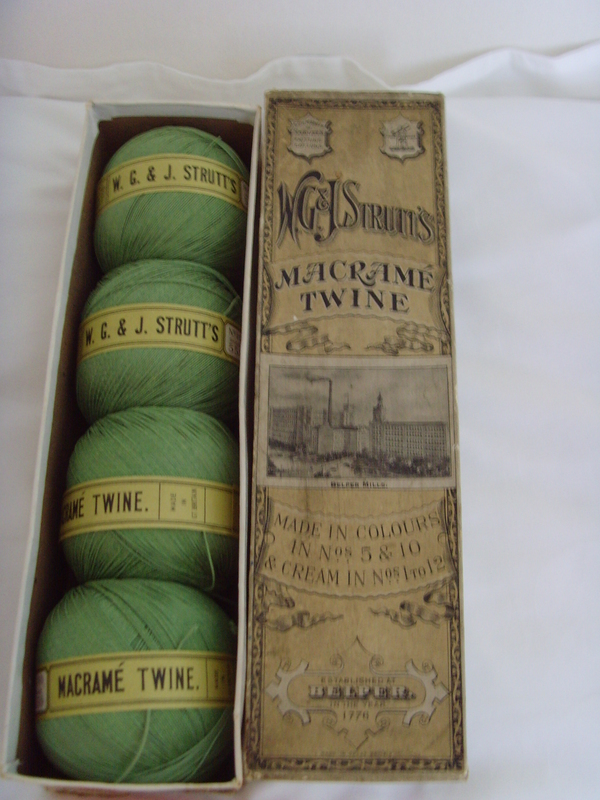 The packaging is stamped ‘W.G & J. Strutt, Belper’. 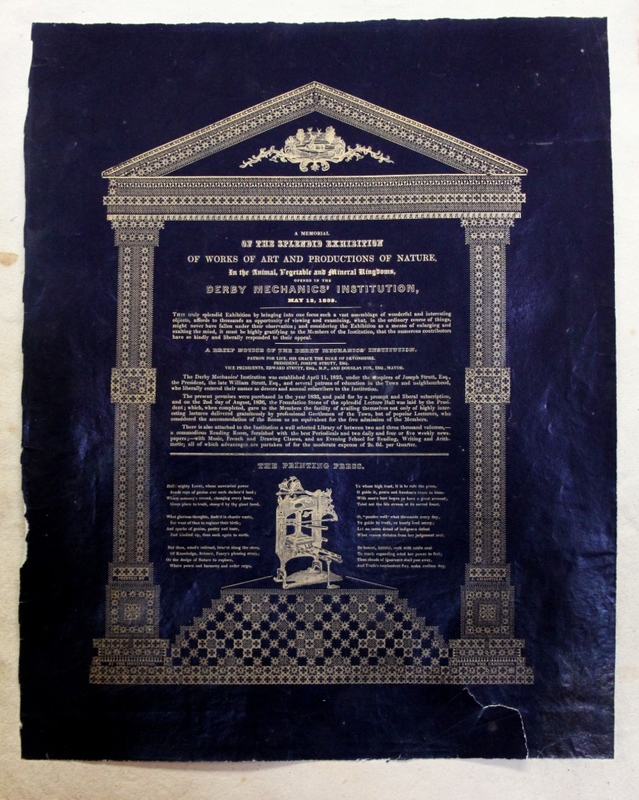 We would really like to acquire more items like this so if you know of the whereabouts of any similar items then please let us know!